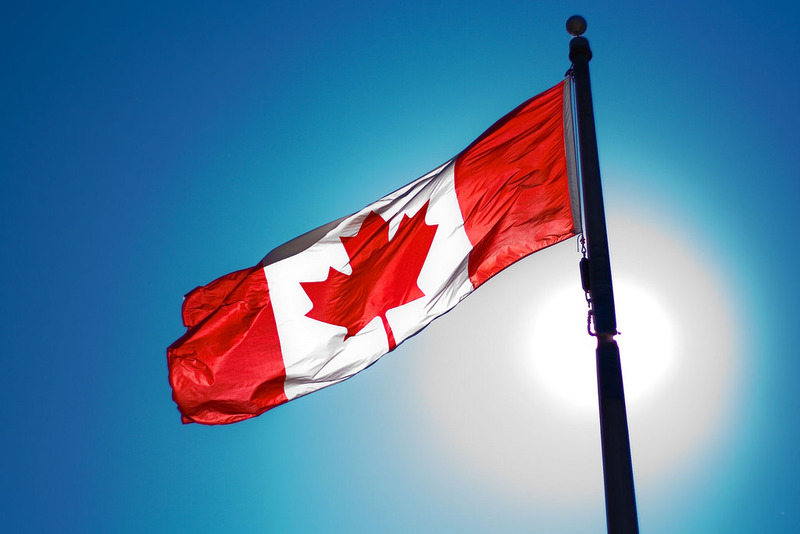 On March 28th, 2019, Canadian municipality, Innisfil, announced their intention to trial cryptocurrency payments for property taxes, making them the first municipality in all of Canada to do so. The upcoming BTC trial will be supported by Toronto-based cryptocurrency platform and digital solutions provider, Coinberry, who will provide the infrastructure for seamless and simple crypto payments. Starting “sometime” in April, 2019, all 36,000 Innisfil residents will be able to use Bitcoin (BTC) as a payment method on the municipality’s website, with potential for use of other cryptocurrencies (ex. ETH, XRP, LTC, and BCH) at a later point. Specifically, residents will be able to access the town of Innisfil’s online digital wallet with Coinberry Pay and subsequently pay their property taxes with BTC. Coinberry will then process the funds in compliance with existing regulatory measures and requirements, and funds will then be converted to Canadian funds and credited to the Town of Innisfil. This isn’t the first time a government has opened the doors to accepting Bitcoin and other cryptocurrencies for taxes. Back in November, 2018, the state of Ohio authorized businesses to pay their taxes with BTC, with the intention of expanding the service to individuals in the near future. Make sure to keep up with the latest cryptocurrency and blockchain updates, news, and informative articles by following our crypto blog. You can also find us on Medium and Twitter for real-time updates and posts! Finally, do make sure to let us know in the comments any topics you’d like to see us cover this 2019. We’d love to hear from you.